One cold morning around two years ago I was on the S-Bahn, on my way to work. Shortly after passing the Bellevue station I had a sudden thought: wouldn’t it be nice to put together an event where people could get together and play games? I quickly wrote it down in Evernote and went on with my life. The idea then took a different direction, and after several iterations Talk & Play was born: an opportunity for members of the local game community (both makers and players) to get to know each other, exchange knowledge and promote their activities. Organising 10 editions of Talk & Play gave me the opportunity to meet a number of talented people, and made me realise something more had to be done to provide their projects the visibility they deserved. 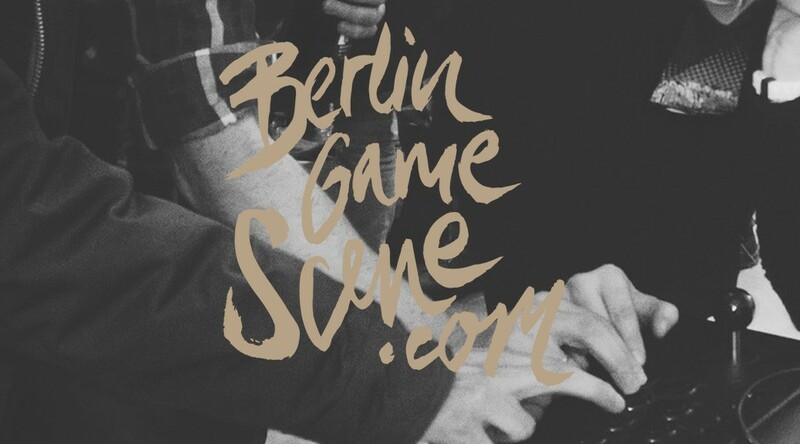 This is why BerlinGameScene.com was created. You can expect some interesting stuff to happen around here in the next few months, I won’t spoil the surprise though, so stick around and make sure to follow/subscribe/track the website through one of the many options available to be the first one to know. What I can already tell you is that I will do my best to highlight all the playful things Berlin has to offer, help the scene grow, and never feature images of the TV tower!